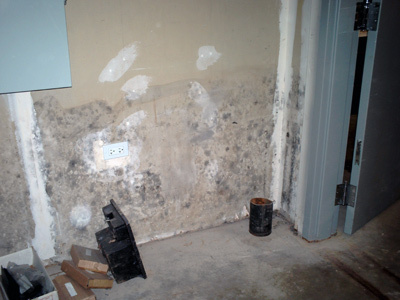 Asbestos Inspections, Oversight and Air Monitoring - Foothills Environmental, Inc. 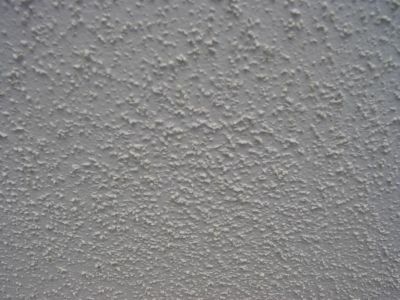 This is a typical asbestos ceiling texture that can be found in many homes. 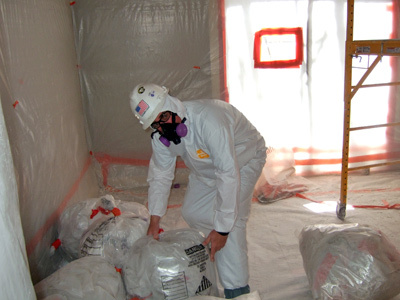 All suspect asbestos containing materials must be tested prior to disturbing.